Dan Brereton Unleashes Giant-Sized 'GiantKiller' Graphic Novel - Horror News Network - The Horror News You Need! Crowd funding is always a risky business for creators, but Dan Brereton has made a habit out of producing a number of deluxe hard cover editions of his artwork through crowd funding’s big gorilla, Kickstarter. The Nocturnals artist’s projects have always exceeded expectations, in terms of both monetary and fan goals, and Brereton is now prepared “to go big or go home”. Luckily, cost won’t be an issue this time around, as the project has already been fully funded, and has more than doubled the original funding goal of $16,000 with almost a month to go in the campaign. With the initial goal met, Brereton will undoubtedly add further “stretch goals” to get even more people on board the Giantkiller train. 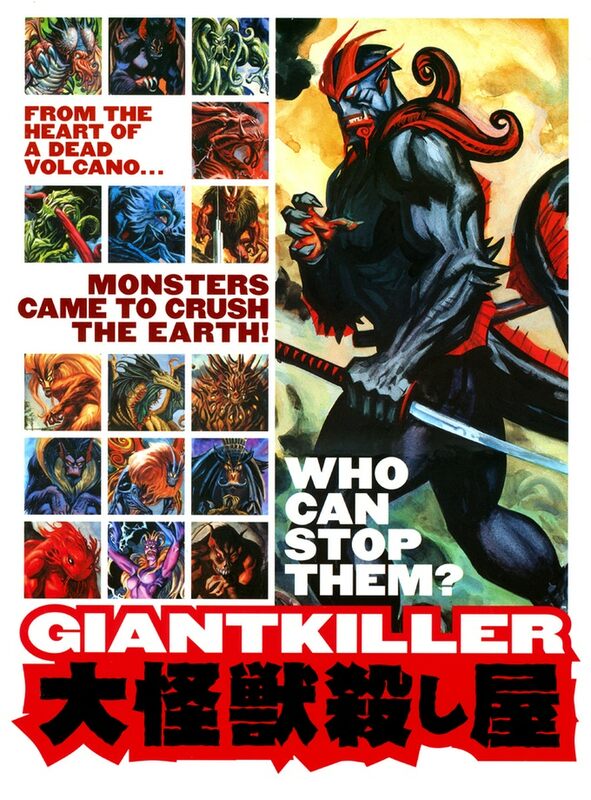 Giantkiller was originally produced by DC Comics in 1999. Both the comics and regular-sized graphic novel are long out-of-print. Check out some of the art below and be sure to come back to Horror News Network for more updates about future projects by Brereton as well as everything else in the world of giant monsters.